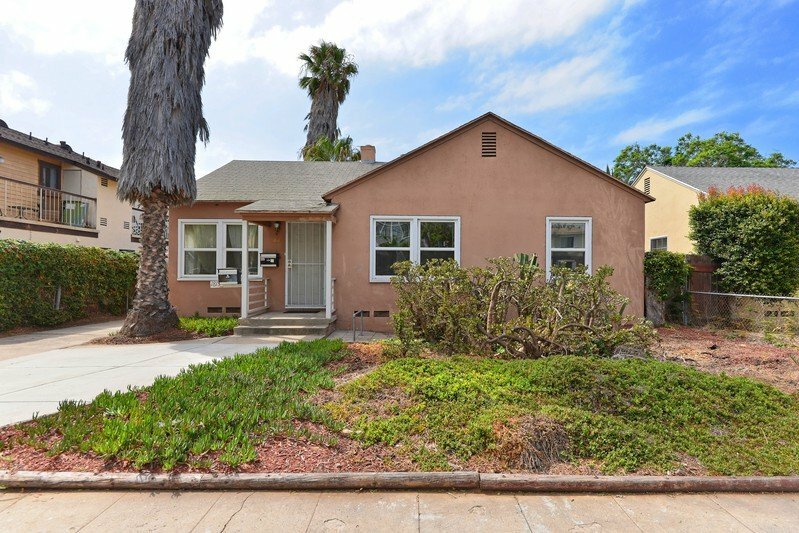 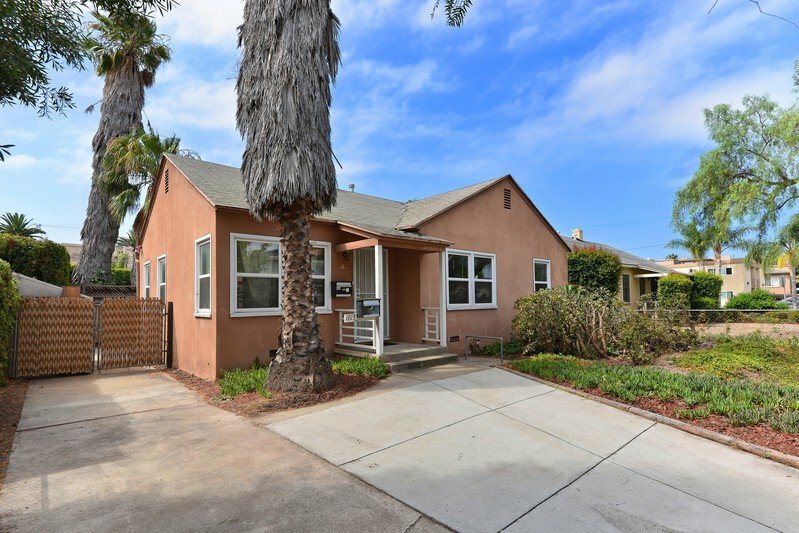 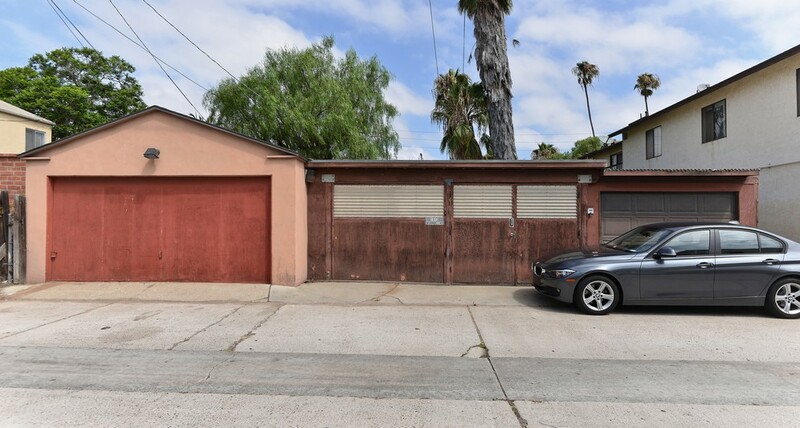 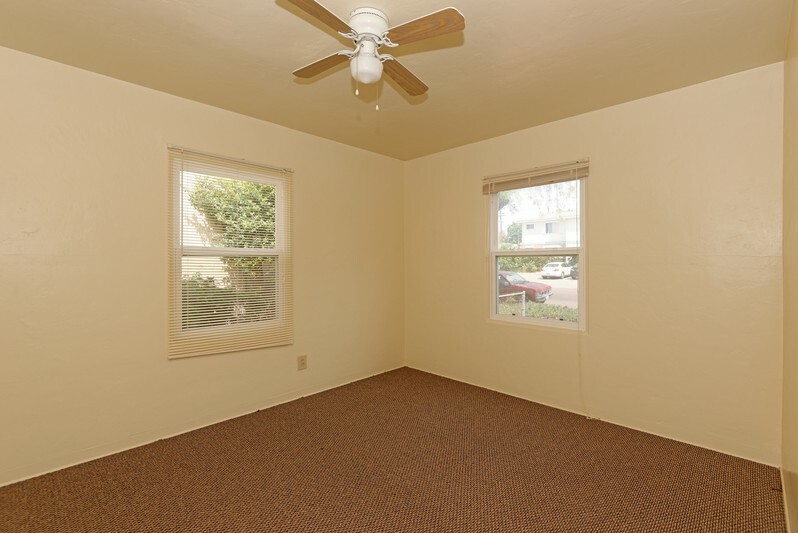 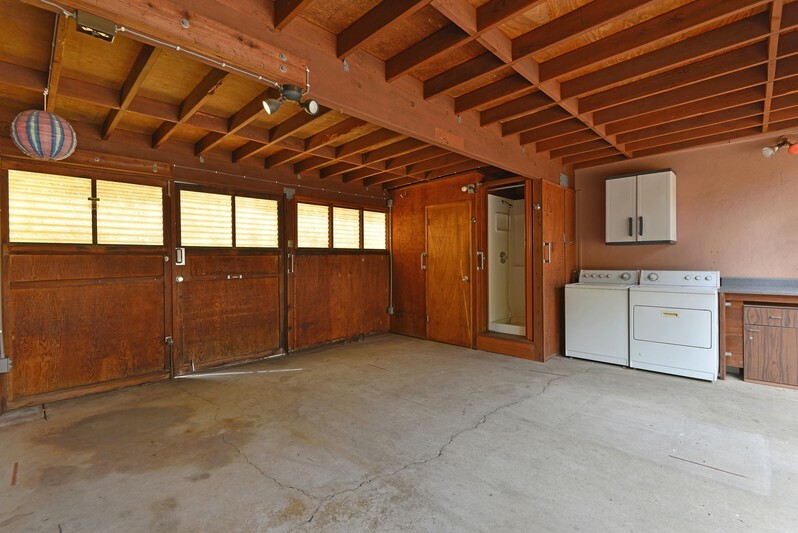 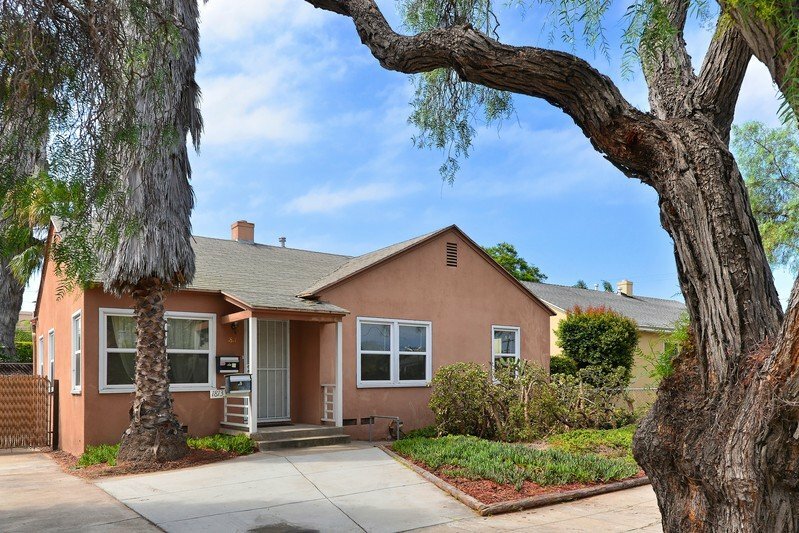 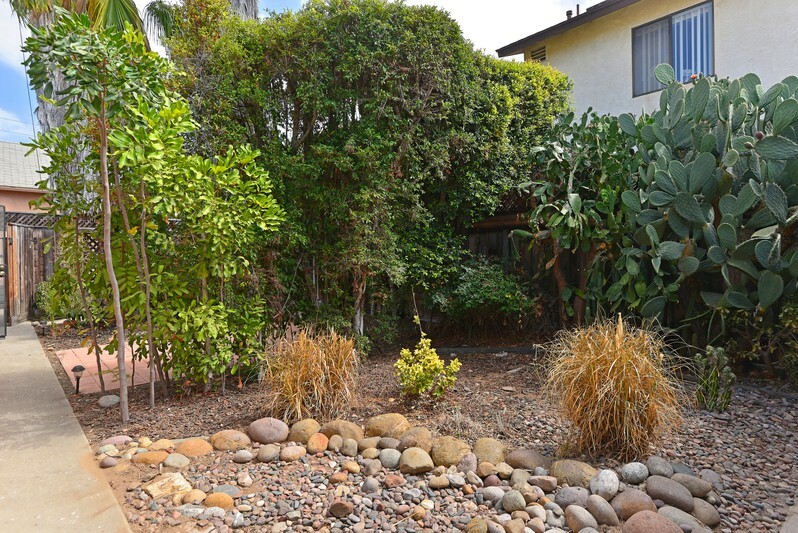 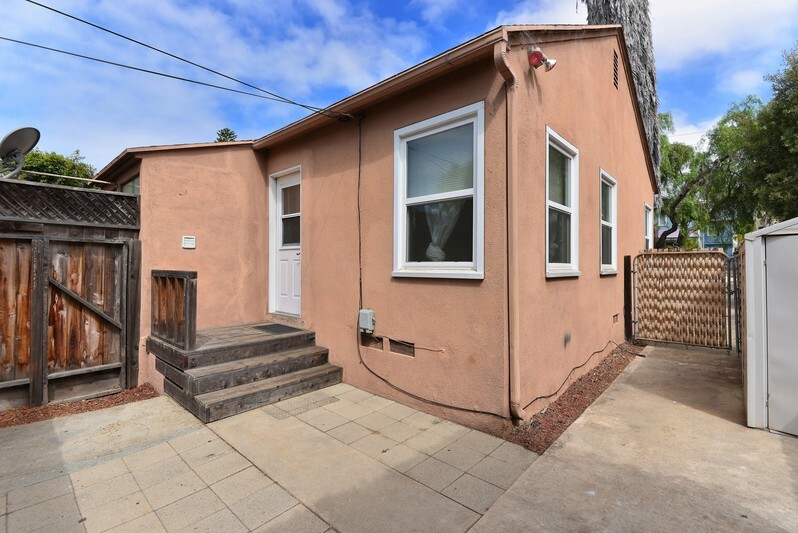 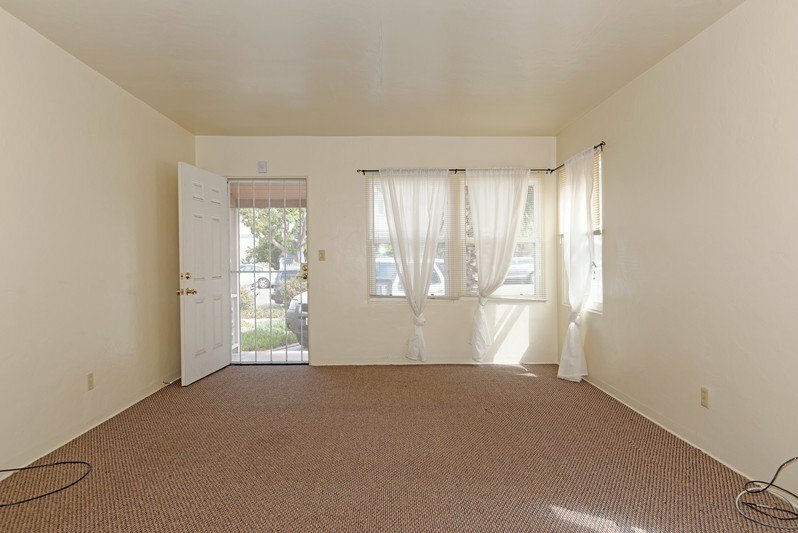 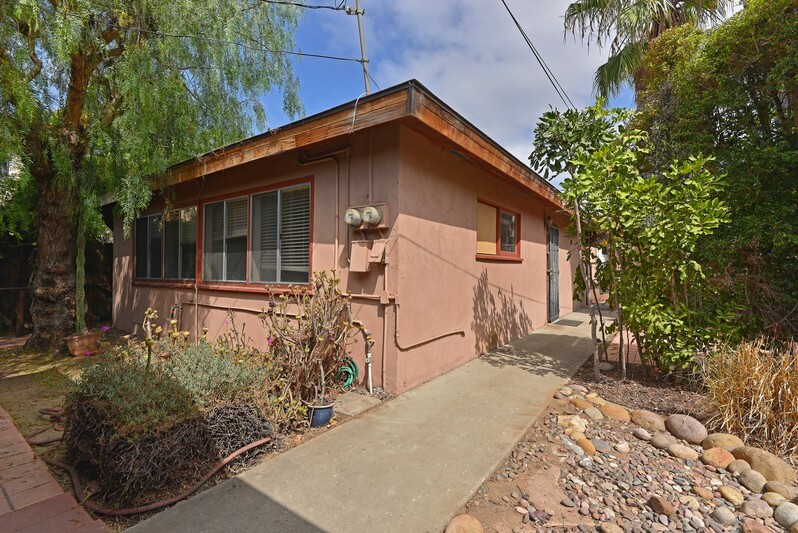 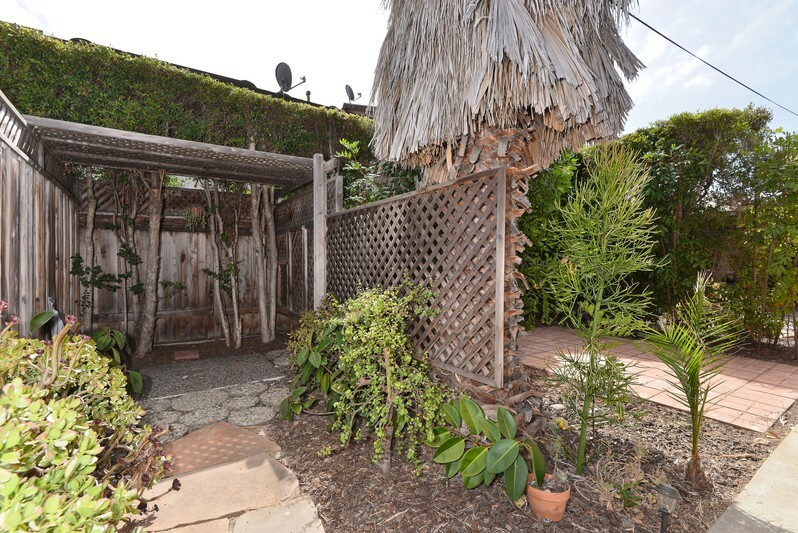 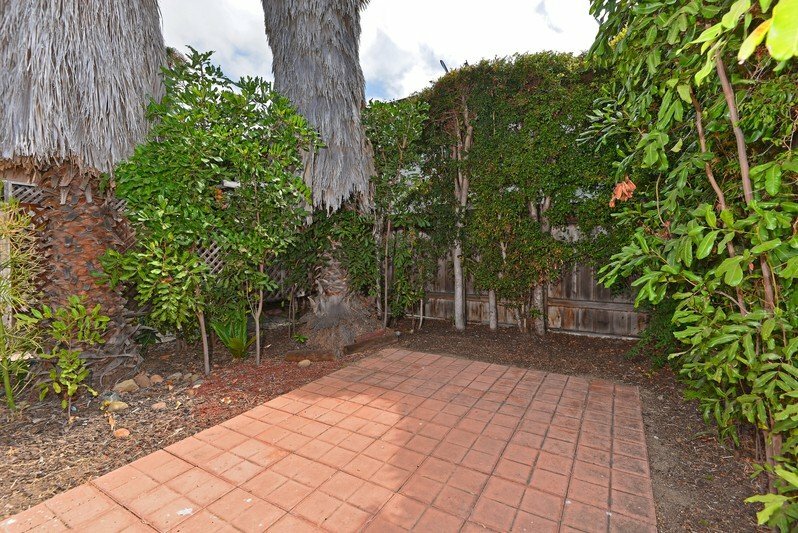 Amazing opportunity to own a great duplex in Pacific Beach consisting of 2 detached houses with lots of parking including a 2-car garage plus 2 carport spaces with alley access, and 2 additional off-street spaces. 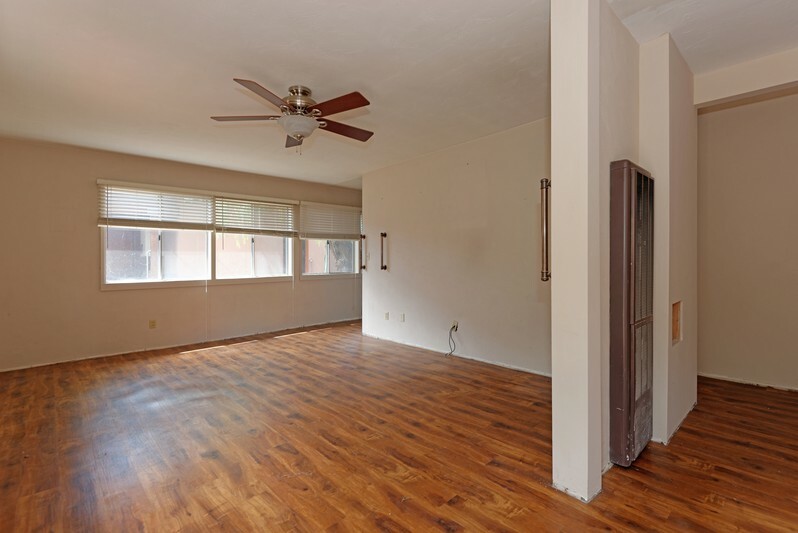 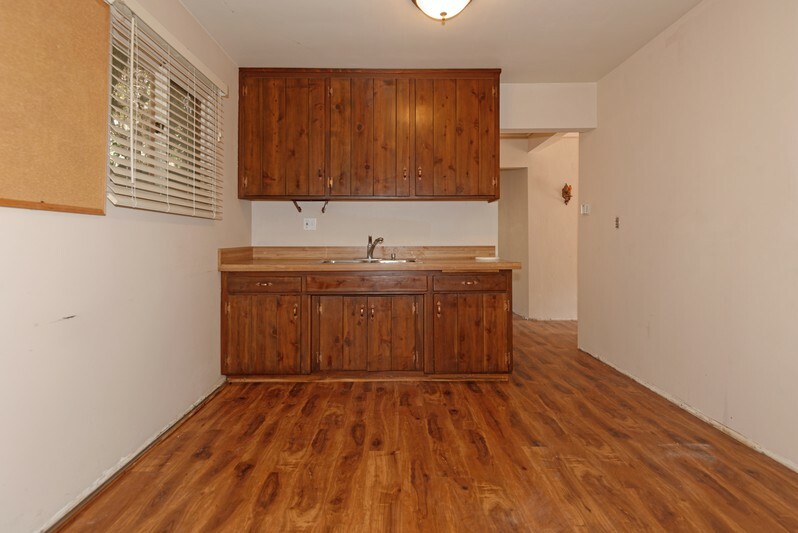 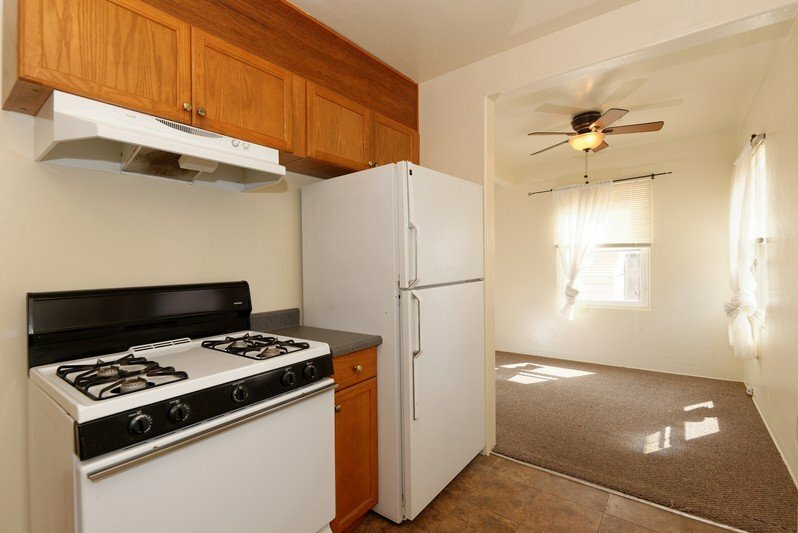 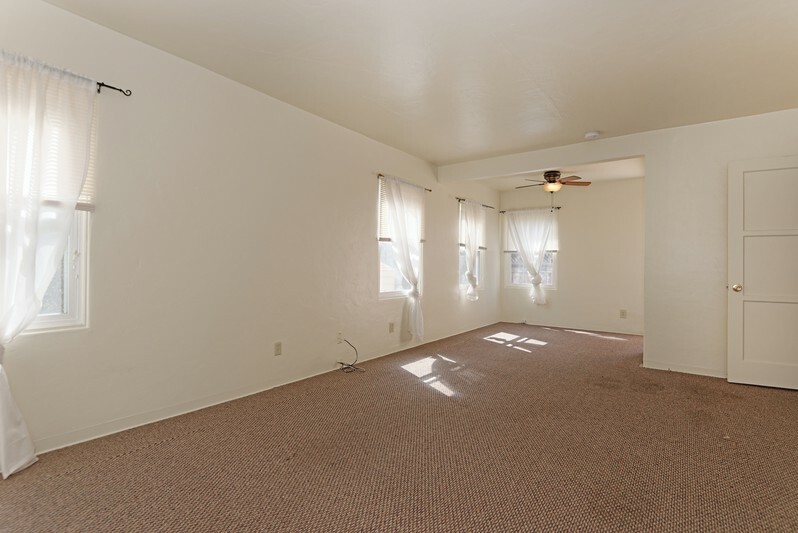 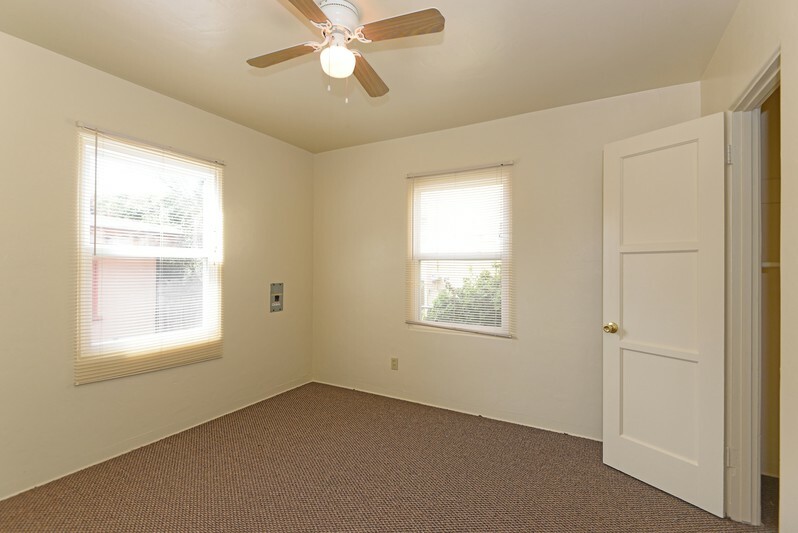 The front house has 3 bedrooms, 1.5 baths with stacked laundry, yard & private patio. 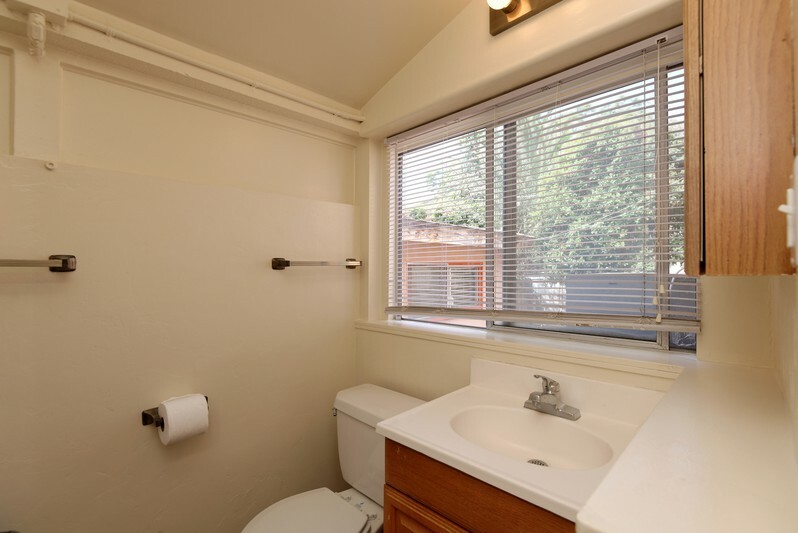 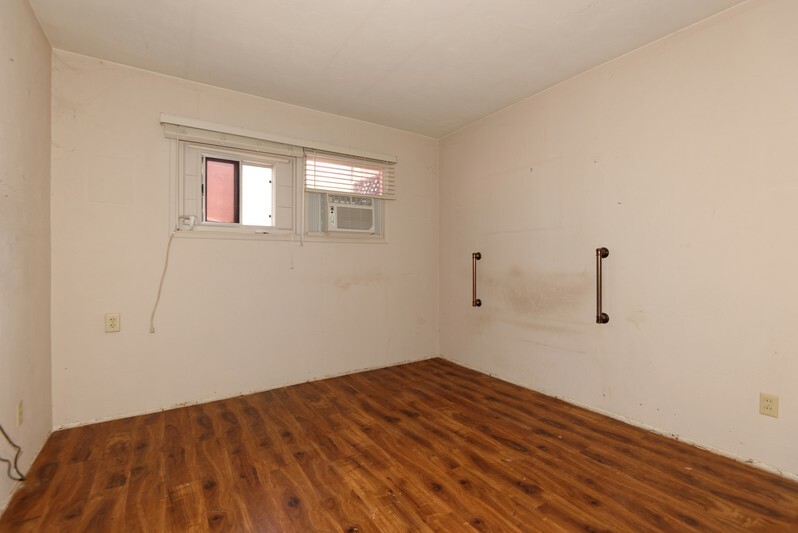 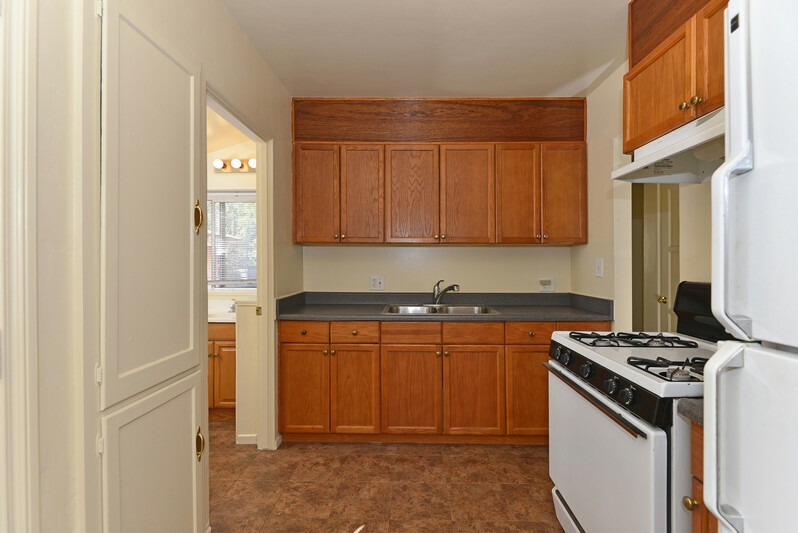 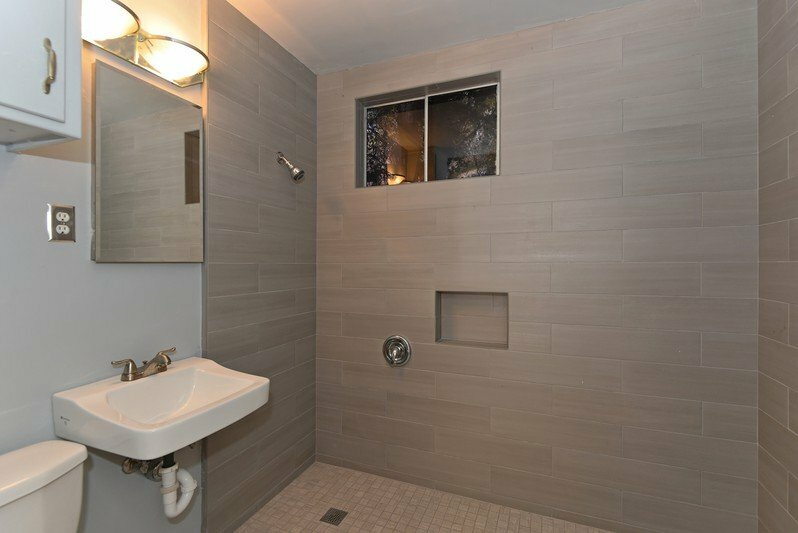 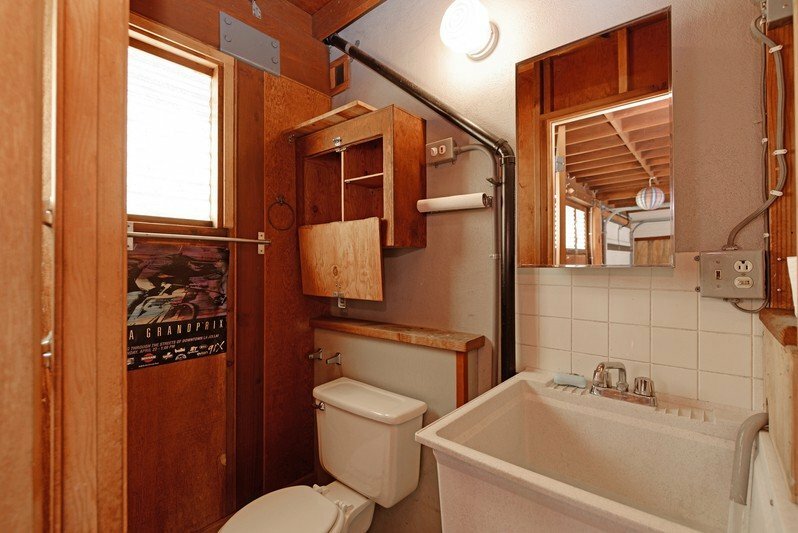 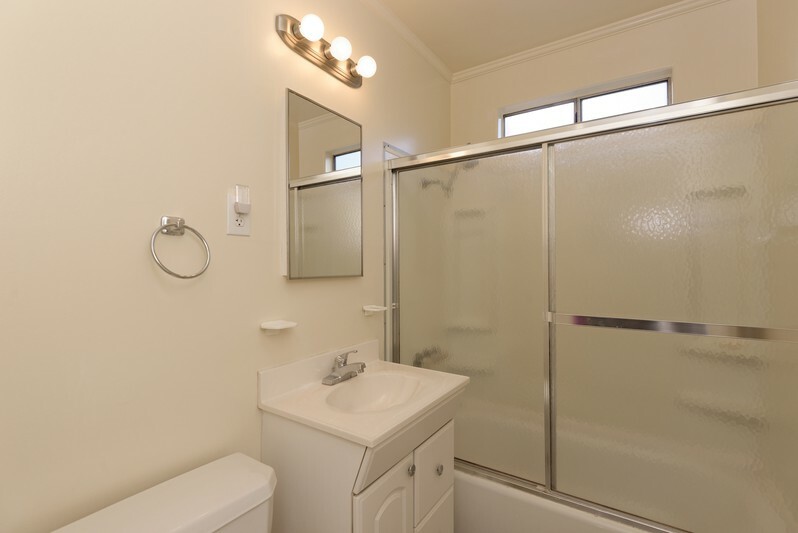 The back house is 2 bedrooms with a remodeled bath and large rear yard. 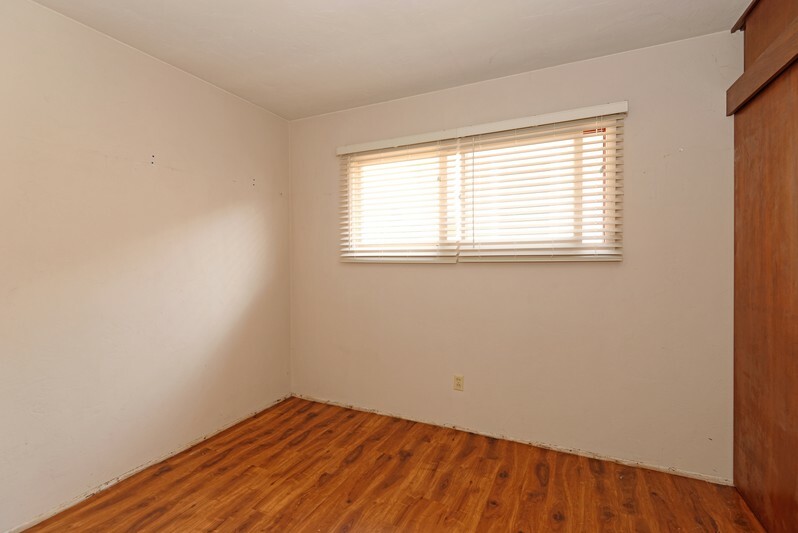 Year built is unknown. 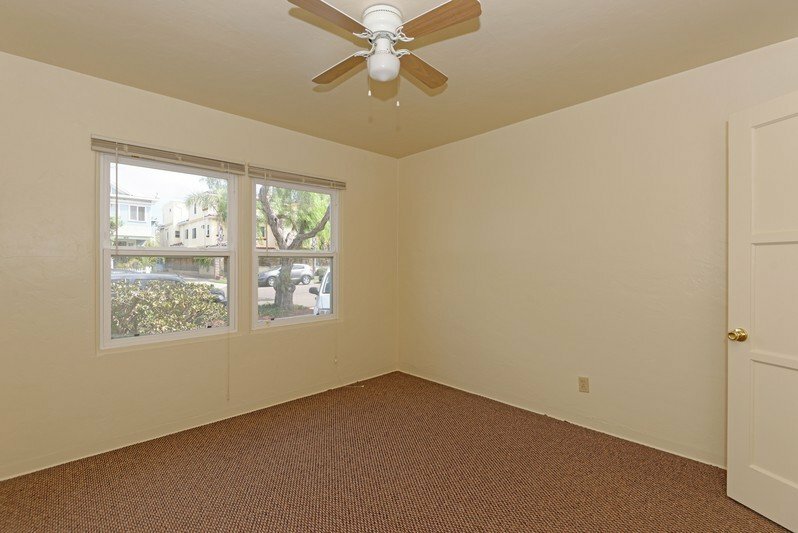 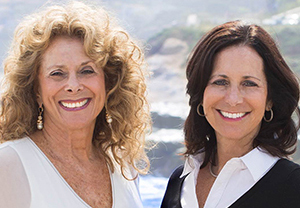 The convenient PB location is walking distance to shops & restaurants and just a short distance to the beach & bay.